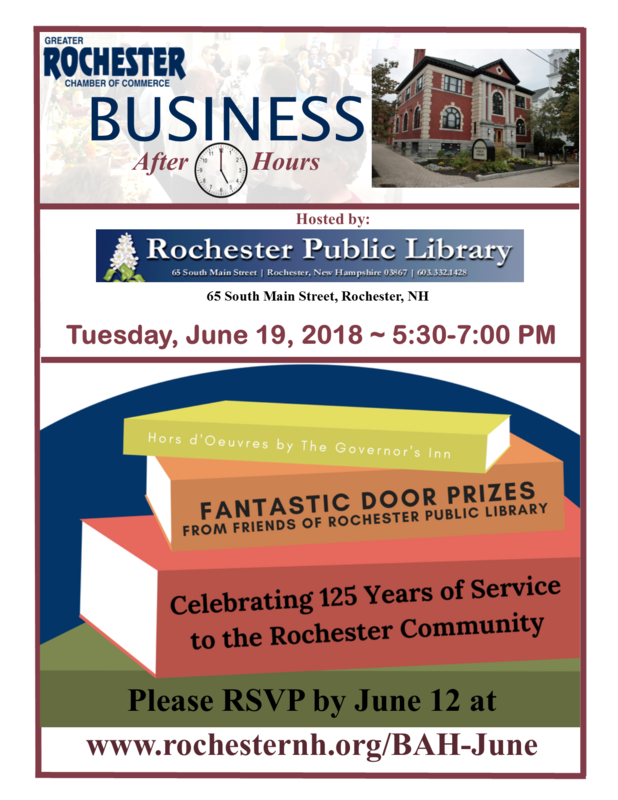 Join the Rochester Public Library in celebration of their 125 anniversary at a Business After Hours. 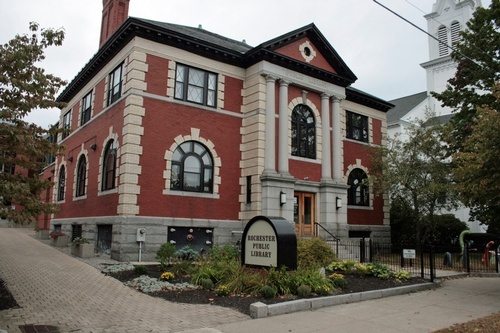 Attendees are offered the opportunity to network with fellow Chamber members and learn about the wonderful resources, programs and services provided by the library. Hors d'oeuvres, beverages and door prizes will be provided.